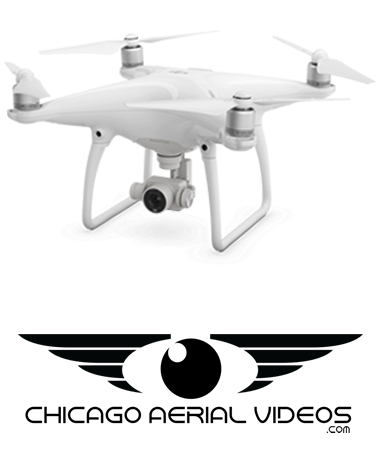 Chicago Aerial Videos Company is a passionate team of friendly people — We're all about creative stuff, branding & strategy and we love it. 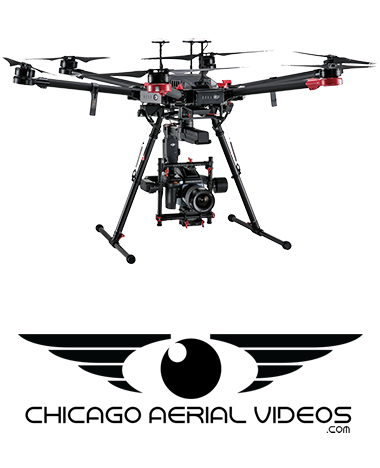 Chicago Aerial Videos is a Chicago based multimedia company specializing in aerial cinematography, TV, film, video and photography production. The company utilizes state-of-the art drone technology and high-end production gear to capture stunning visuals for entertainment, real-estate,events and action sports industries. Our drones carry are capable of flying professional cameras at high speeds and wirelessly broadcast the images back to ground-based HD monitors where the director can call the shots in real-time. Lured by the freedom and possibility of drone technology, the Chicago Aerial Videos team has come together from diverse and successful backgrounds in advertising, photography, engineering, and design. 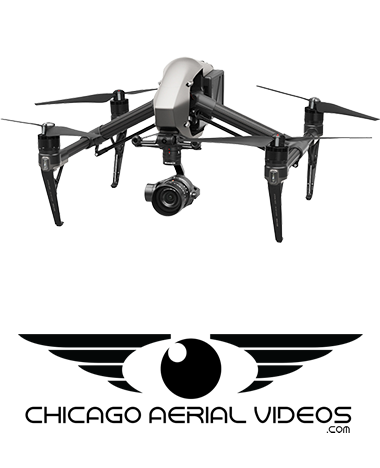 Chicago Aerial Videos is not your typical marketing agency They're honest, hardworking people who simply do stuff instead of talking about it. 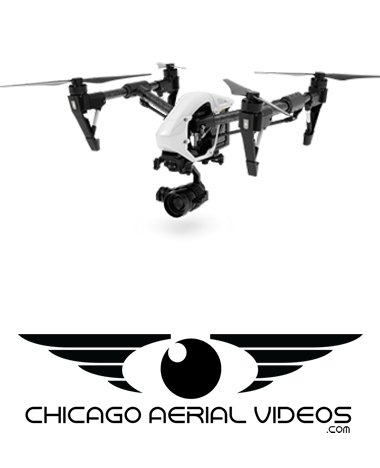 The people from Chicago Aerial Videos did an awesome job for our new website. Our drones are capable to record video at a maximum resolution of 5.2K/30fps in CinemaDNG 12bit1, 5.2K 30fps Apple ProRes 422 HQ and 4K 30fps Apple ProRes 4444 XQ (no alpha)2. Additional recording options include video in 4K/60fps using H.264 or oversampling video in 4K/30fps using H.264/H.265. We can capture pictures at 20,8 MP. We do not share your information.We respect your privacy. Please SelectAerial photography & videoReal EstateMarketingInspectionsMappingEventsRent a DroneOther Please select a service. Edited Raw Please select footage type! Please type your event location.